The history of live and online poker rooms not honoring published tournament guarantees is just about as old as, well, poker tournaments. Add Los Angeles’s Hawaiian Gardens card room to the list of rooms that have failed to make good on pre-event promises. 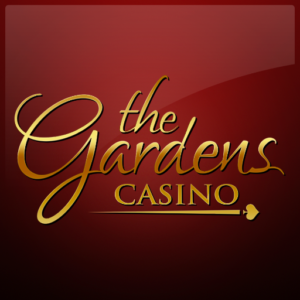 According to local reports, Event #2 of the ongoing Gardens Poker Classic, $1 Million Guaranteed No-Limit Hold’em, was scheduled to kick off with a week’s worth of “Day 1” flights, beginning last Saturday, September 16th, and running all the way through yesterday, Friday the 22nd. That was the original plan. However, according to reports and numerous postings on social media, the turnout for the early Day 1 flights was significantly below expectations. (Why this type of event is prone to such an occurrence will have to be a topic for a separate post.) 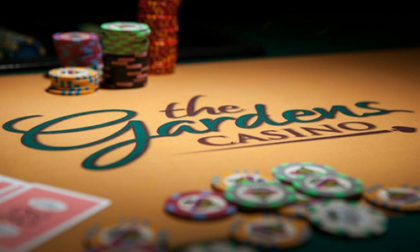 The Gardens, perhaps panicking at the thought of a several-hundred-thousand-dollar overlay, did what any shady poker operator might do — figure out a way to unshorten those numbers. In Hawaiian Gardens’ case, they opted for one of the worst blunders possible: The Gardens simply added two more days of “Day 1” flights, then rescheduled the event’s official Day 2 and Day 3 (the latter being the final day) from Saturday/Sunday to Monday/Tuesday. The Gardens also canceled two other Event #3 – Six Handed NLH Mega Deepstack, and Event #4 – NLH Bounty. “Release the hounds!” shouted the players, with just cause. As cheesy attempts to minimize overlays go, this one’s near the top. As a $565 buy-in tourney, this one was somewhat designed to cater to weekend warriors. One can safely wager that dozens of players who qualified in earlier flights — and who then saw their Day 2 session moved from Saturday to Monday — probably wound up with scheduling conflicts, work or otherwise. Then there’s the whole matter of seeing your poker-room reputation suffer the equivalent of hara-kiri. This will cause untold damage to the Gardens’ reputation, and it’s going to be a long, long time before players trust the room to run a major tourney or series the right way. Allen “Chainsaw” Kessler called it “scummy and unethical,” and yeah, this one he’s got pegged right. Todd Witteles over at Poker Fraud Alert double-dipped on it, both opening up a discussion thread at PFA and also scheduling it for his next podcast… though admittedly, this one’s low-hanging fruit. 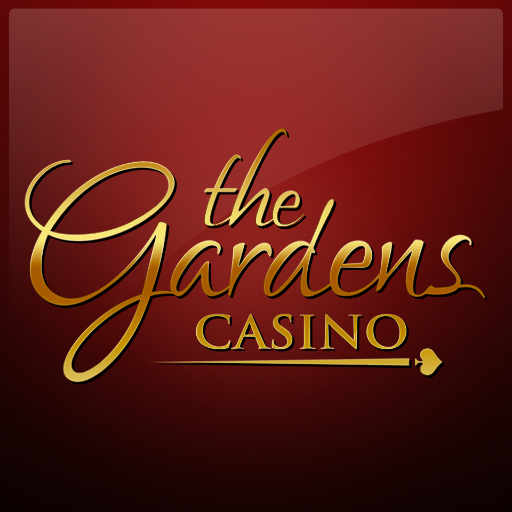 The Gardens Casino decision to add flights to the $1m GTD event is very disappointing to me personally. I am confident I hav done all I can in private talks with Garden management. It is important to note, Poker Night in America is a production company that has NO input whatsoever on management decisions at the Gardens Casino. Poker Night in America is a good brand that continues to broaden the reach of poker. But in the end, PNIA is a production company and does not make any decisions with regards to running poker rooms. Ouch. Representatives of corporate partners often go to extreme measures to avoid saying negative things, which just shows — as Glantz well knows — how badly Hawaiian Gardens crossed an ethical line in this one. Then again, maybe they’re trying to get out of the poker biz; this would be a giant running leap if that’s the ulterior plan. One need look no further than the Partouch Poker Tour collapse a few years back, when that tour tried to not honor a major guarantee. They ended up paying the guarantee (to avoid larger legal trouble), then went out of business soon thereafter. Not honoring published guarantees is high on the list of dishonorable poker achievements. Lets see how quickly Hawaiian Gardens learns this lesson. I’m a victim. They didn’t even notify me before I drove 2 hours to the initially advertised 2nd day of play. I’m a busy lawyer and part-time poker player and they’ve greatly inconvenienced me and my clients.